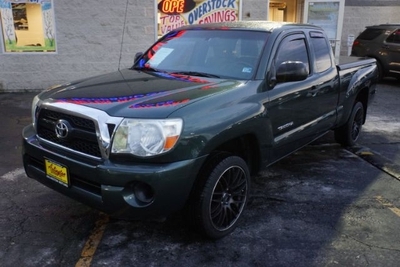 2011 Toyota Tacoma Call for Pricing. 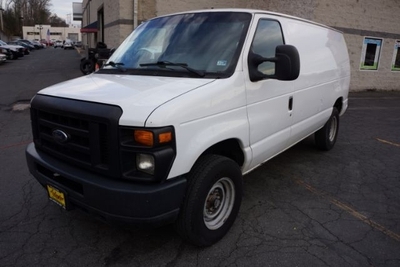 2010 Ford Econoline Call for Pricing. 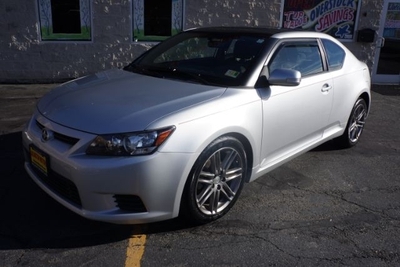 2013 Scion tC Call for Pricing. 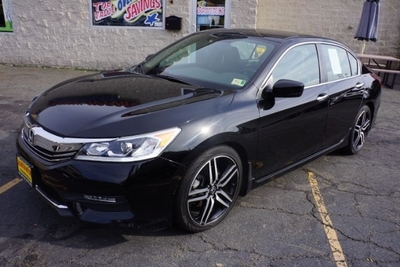 2016 Honda Accord Call for Pricing. 2017 Hyundai Elantra Call for Pricing. 2013 Hyundai Sonata Call for Pricing.